So Which Intersections Do You Need to Watch Out For? D.C. drivers, beware. Three new red light cameras are waiting to catch you as you drive though several busy city intersections. The new cameras have been installed at Connecticut Avenue and Porter Street N.W., 14th and K streets N.W., and 3rd Street and New York Avenue N.W. 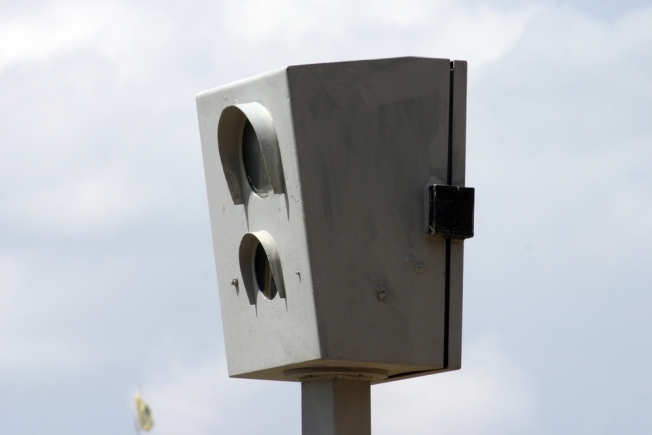 The cameras, which were set up on Monday, are only issuing warnings to speeding drivers for now. Starting Nov. 12, however, drivers caught running the light will be slapped with a $75 fine. There are now more than 50 red light cameras scattered throughout the District. Click here to view a map of all the current locations. Want to know how red-light cameras really work? Check out DDOT's explanation.